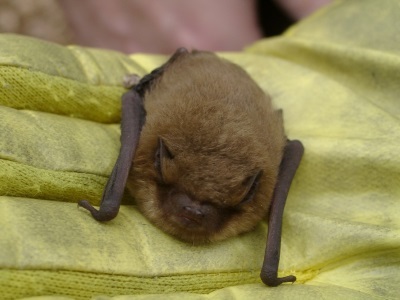 What to do if you have found an injured or grounded bat. Information for householders who have bats in their property. Information for builders and roofing contractors about their legal responsibilities when working around bats. Plus information about the group and our activities, and lots of general information about bats. If you think you might be interested in joining us, you will be very welcome, either as a member or as a visitor at one of our events.